Opportunities to share knowledge abound in society today. We are invited to participate in surveys and establish ourselves as movie critics. We can call a 1-800 number, slip a complaint into our Facebook status, or immediately tweet a problem. We’re told our opinions matter and while, yes, this is true, I have to wonder if we haven’t swung a little too far in sharing them so audaciously. In Christian circles, I see a wealth of knowledgeable persons. People who truly know the Bible. People who can explain theological details with words I honestly have to look up in the dictionary. People with brilliant minds and intellect. The educational opportunities and informational tools we have at our fingertips are astronomical. Recently I began using Bible Software for more in-depth study and the power of information in a click has caused me to feel both encouraged and somewhat empowered if I’m honest. But at the price of knowledge, I fear that something can potentially be missing in my own life. Knowledge is worthy of pursuit. God loves it when we study His Word. 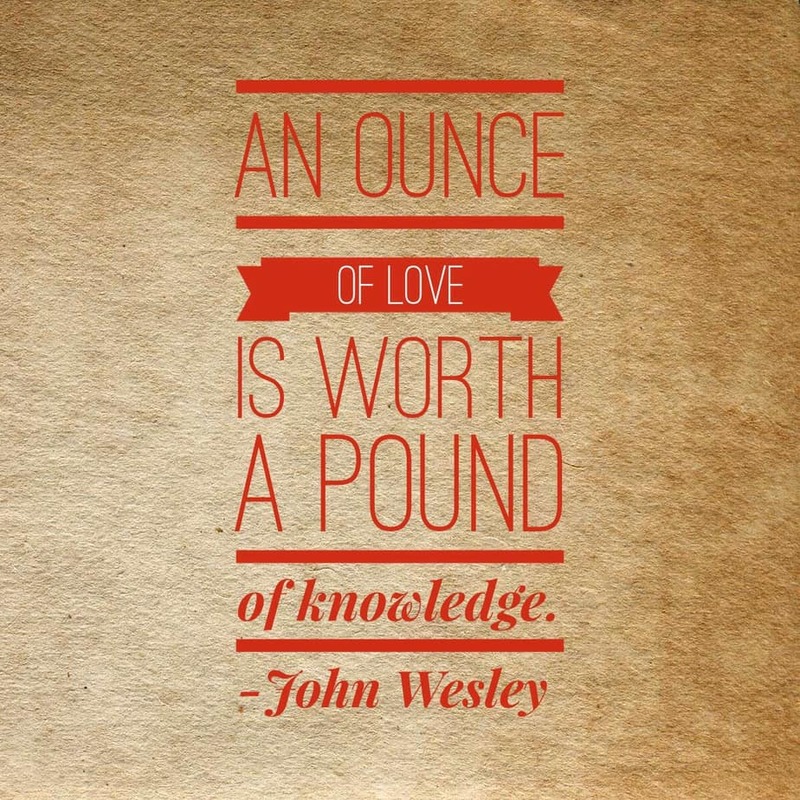 But love weighs more than knowledge. As a child, Jesus’ teaching astounded the priests and caused the scribes to be jealous. His brilliant intellect confused the teachers- was he not the son of the carpenter? But Jesus never said that His people would be known by their knowledge. Is it possible that in our pursuit of more Scriptural content, more spiritual ideas, and more Biblical knowledge, we have lost the point of the pursuit? Has my pursuit of content become more intense than my pursuit of the Creator? Does my love for people outweigh my desire to share information with them? I’m contemplating these today. I’d love it if you’d share your thoughts on the questions above. 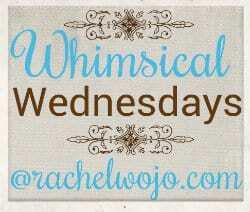 Bloggers, I’m sorry the Whimsical Wednesday linkup is being posted later than normal. I hope you will still join us!! Interesting questions, Rachel! I’m a thinker and often on a quest for answers to my questions. Good to think through how many opportunities I may be missing to love those right in front of me. Thanks so much! These are tough questions and ones I ponder as I post my own blog today. For me, love is felt when a friend tells me the truth that is hard to tell and hard to hear. I was saved when Jesus led me to Matthew 10:35 so mine is more of a tough love. I believe every one of us has a personal walk with the Lord Jesus Christ and every one of us has our own work to do for Him and in obedience to what He has called us to. Love certainly comes in many forms. Thank you, Laura, beautiful point. 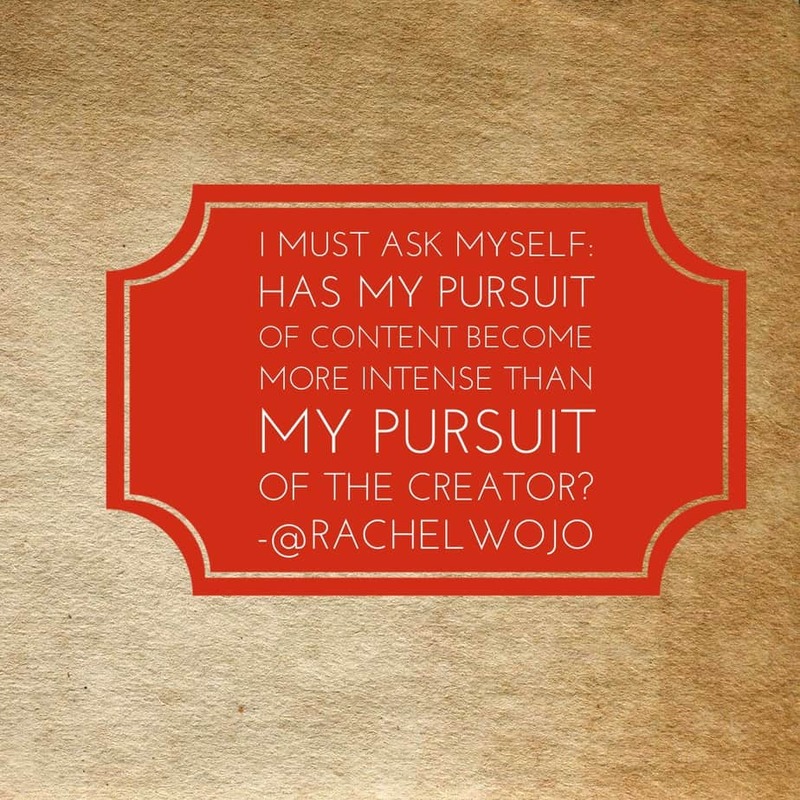 Rachel – such valid questions to be asking and pursuing. I am in a season of life that I am reading as much as time allows exactly for the pursuit of knowledge and also to gain some deeper insights into who I am and what God is calling me to be! I know, you would think that if you are in your fifties-which I am- that I would know that by now! However, I have noticed that within this pursuit, which I am loving, I am giving up some of that time that should be devoted to deepening relationships and putting into practice what God is teaching me. I am very interested to keep this conversation going and learn more about your discoveries. Blessings! These should be printed and put on my refrigerator! It’s not about ME!! Thank you Rachel for these great reminders today! GREAT food for thought! Especially, “Does my love for people outweigh my desire to share info. w/them?” My pastor says, “People don’t care what you know until they know that you care.” God has been convicting me about that very thing. Thanks Rachel. “Has my pursuit of content become more intense than my pursuit of the Creator?” Great question. Oswald Chambers addresses similar issues in many of His daily devotionals. There was a day when only seminary graduates– pastors and preachers–were privy to the ancient language of the Bible. Now, just as you say, there is a plethora of knowledge at our fingertips that allows us to dig past the English into the Hebrew and Greek. I am so thankful for this. I fall in love with Jesus more and more as the Bible comes to life studied this way. Personally, my love for people stirs my desire to share this with them and empower them to study this way. My pursuit for content leads me to The Creator. I must spend time with Him before I can write anything of value. I love that last statement, Andy- Yes, spending time with Him is central. Blessings to you! ps. thank you for the link-up! These are two very powerful statements concerning love. Am I cerebral, or acting in love? God’s priority is love. Is it mine? I believe most of the time it is love, but the harder part is acting out in obedience the love to other people, especially my family. To really know whatever we are studying, we have to act on it or we are looking at ourselves in the mirror and deceiving ourselves, or in denial. Thank you for the shake up. Great questions that we, as bloggers, all need to ask ourselves along the way. I know for me my focus can get so distracted on all I’m doing and not on Whom I am doing it for. Great thoughts, Rachel and thanks for hosting the link up!